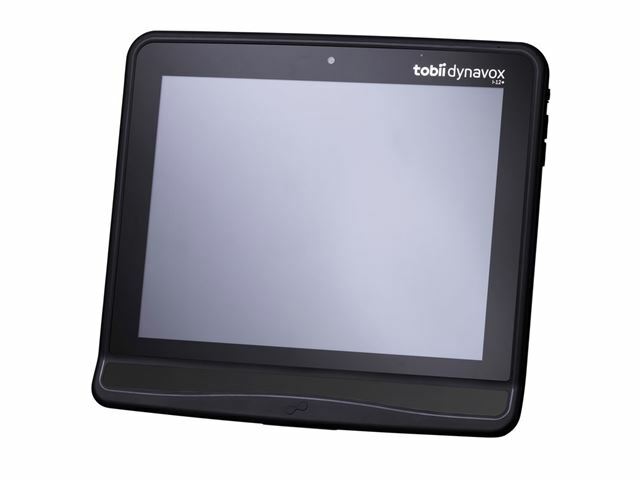 The Tobii Dynavox I-Series+ are rugged speech generating devices that enable effective communication in all forms supplied with eye gaze tracking technology built-in, Tobii Communicator 5 and Tobii Sono Suite as standard. 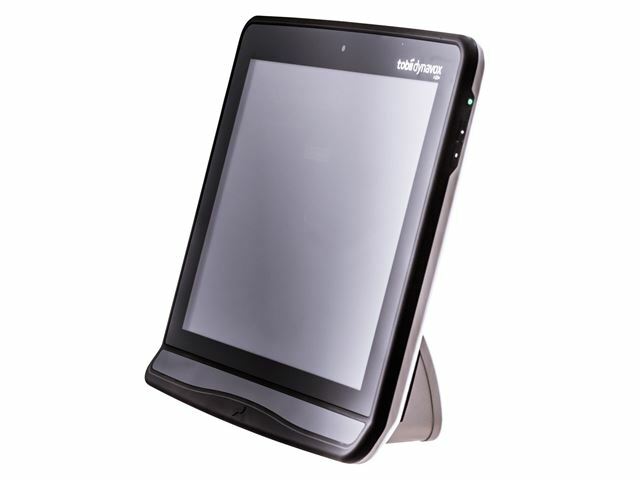 The Tobii Dynavox I-12+ and I-15+ are speech generating devices that enable effective communication in all forms – from voice output, environmental control and computer access to long distance communication. 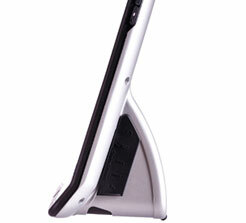 The devices can be controlled through gaze interaction via a the built-in eye tracker. 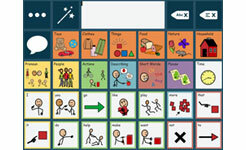 The I-Series+ is specifically designed for individuals with Cerebral Palsy, Rett, ALS or Stroke/Aphasia, who rely on assistive and augmentative communication to make their voices heard in order to live more independent and integrated lives. 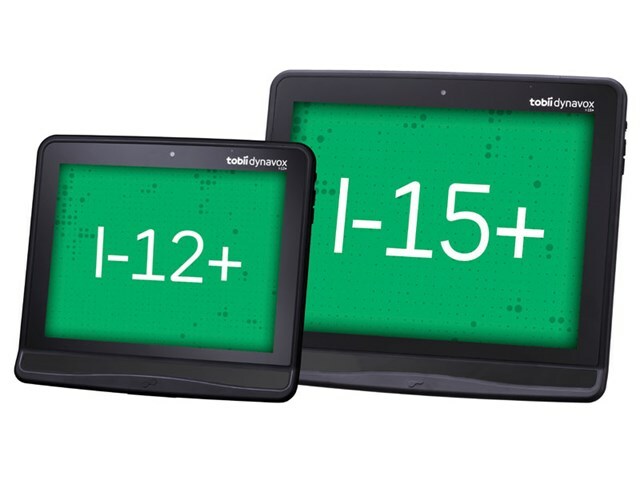 The I-Series+ allows for communication around-the-clock. 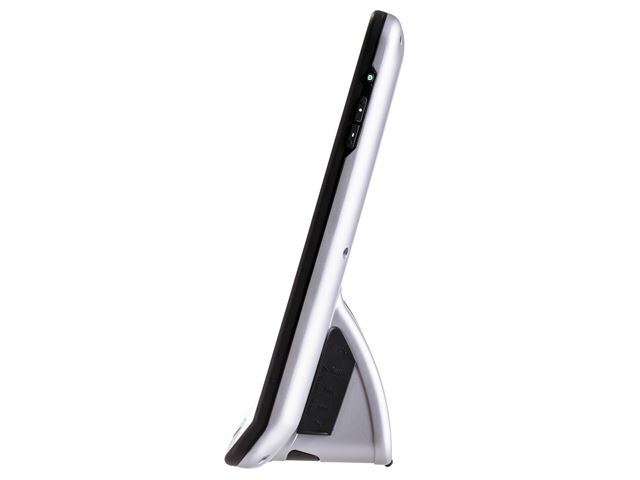 Versatile mounting - The built in stand and mounting options means you can communicate from your bed, at the dinner table, at school, etc. Whether face-to-face conversations, staying in touch online or sharing personal moments, the I-Series+ gives you freedom of expression. Control IR enabled devices like doors, lights, air conditioner, telephone, TVs, DVD player directly from your I-Series+ device. 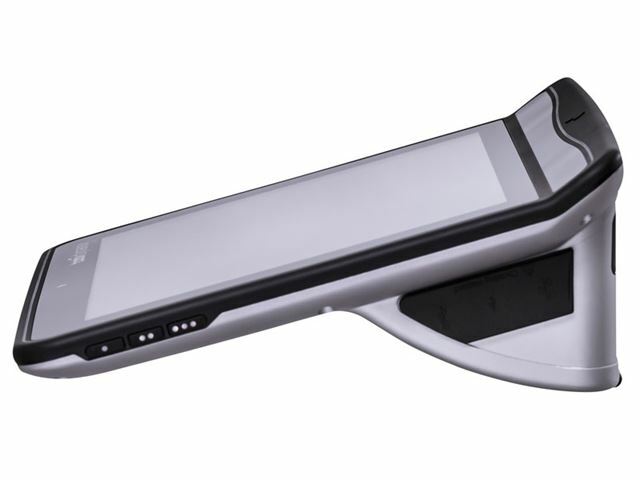 The I-Series+ devices are designed to provide you with efficient communication, while withstanding the demands of everyday life. 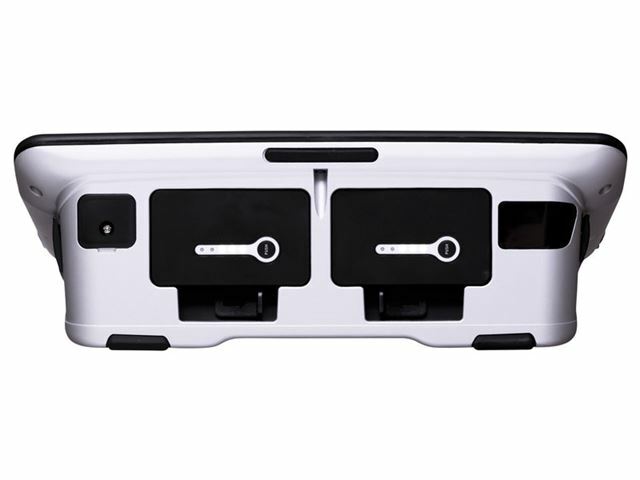 With the clean design, integrated eye tracker and no components sticking out, the devices are easy to clean and less prone to getting caught on things. 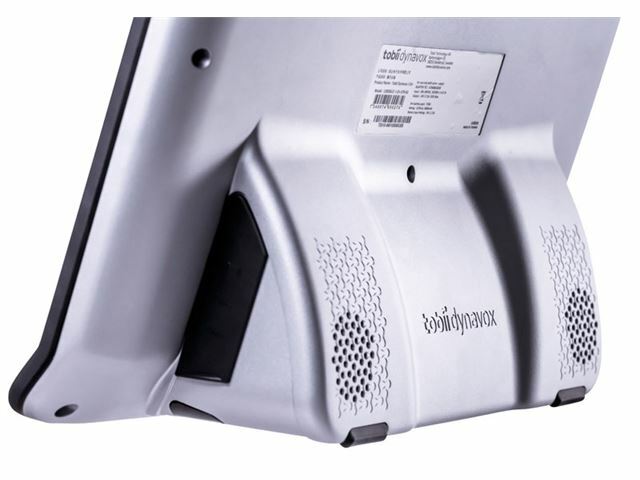 The scratch resistant touch screen requires minimal muscle strength to operate. 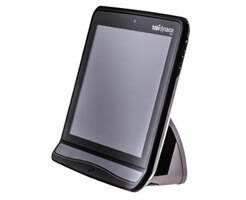 Tobii Communicator 5 is a solution for adults with intact language, but also versatile enough for younger users. 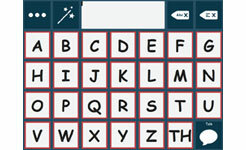 It converts text and symbols into clear speech, and offers easy-to-use tools for computer access, long distance communication and environmental control. Operating System: Microsoft Windows 10. 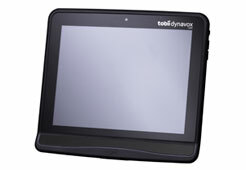 Please Note: Carriage costs £17.00 per order for Tobii Dynavox products. Available to customers in the UK only. This product has a 28 days returns policy. Eye Gaze – say it with your eyes!